Every bride is as unique as their engagement ring. Whether you plan to surprise your bride with a ring or choose one together, when you say, “I do,” on your big day, you want to have the perfect ring combination. 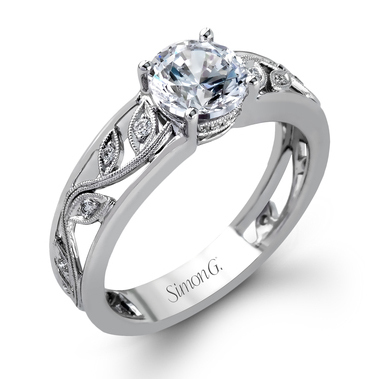 From a gorgeous bridal engagement diamond ring to full bridal jewelry sets for bride and groom, Bennion Jewelers has the perfect wedding and engagement rings for couples in Salt Lake City. 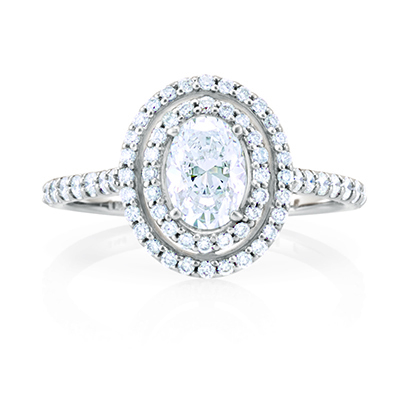 Shopping for an engagement ring for your girlfriend can feel like a daunting task. Just remember to pick a ring that matches her style and personality. From simple, classic and vintage to bold, luxurious statement rings, Bennion Jewelers has a wide catalogue of different styles sure to match your future bride. When you pick the right ring, she’ll be sure to say yes. 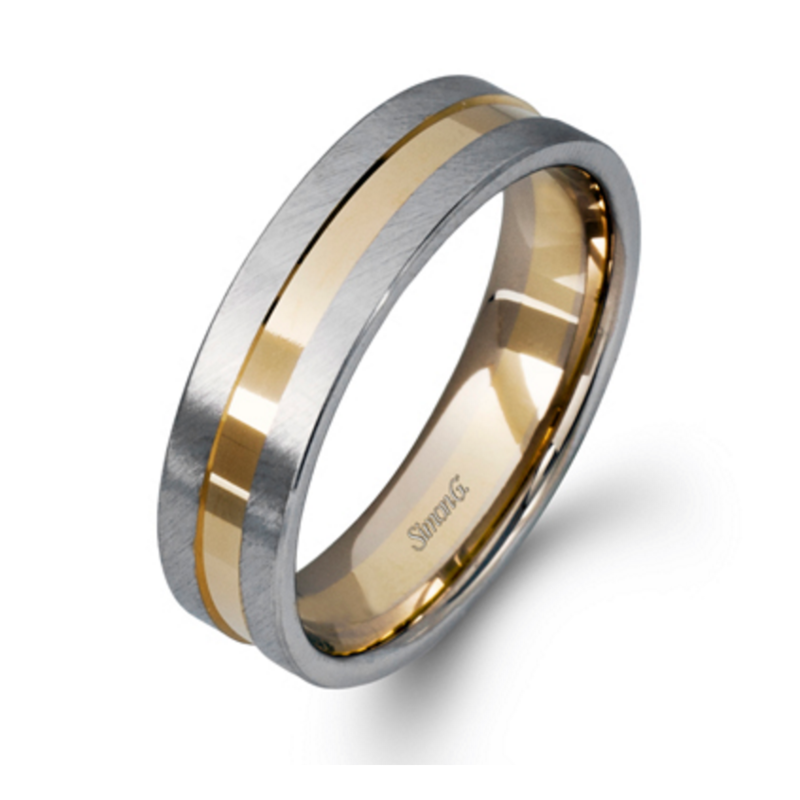 While you’re here, check out our selection of men and women’s wedding bands. If you are looking for more to add to your wedding ring such as a wedding band, we have a wide selection of bridal ring sets. We also offer bridal jewelry sets if you want to find matching jewelry for your big day. We have premium bridal ring sets in white gold as well as yellow gold. 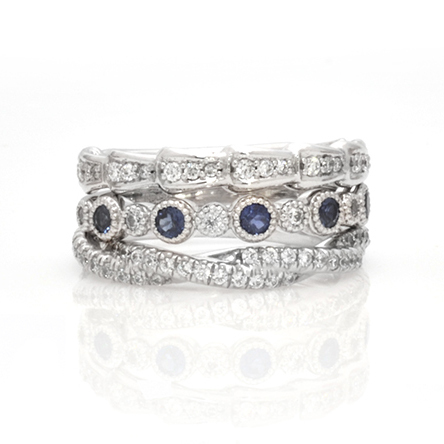 Our knowledgeable staff will help you find a wedding ring set that will bring beauty to your big day. Come visit our store in the heart of Salt Lake City to see our vast collection of bridal wedding rings and wedding ring sets. Bennion Jewelers is located in downtown Salt Lake City at City Creek Center. Come visit and browse our selection of bridal and wedding rings to surprise your special someone. Our trained staff has helped many grooms throughout the Salt Lake area pop the question with the perfect ring.